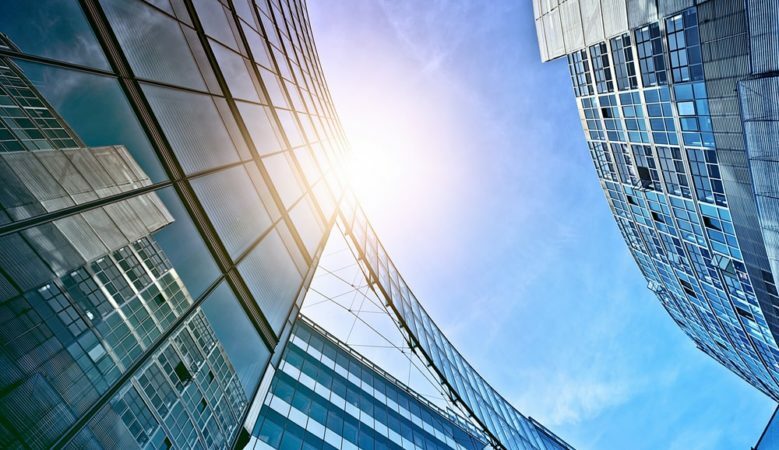 Office rents are predicted to increase year on year by an average of 3.4% across Europe in 2019, boosted by low unemployment levels and lack of prime stock, according to a new piece of research. A number of occupiers have chosen to temporarily satisfy their needs through flexible office space arrangements, either in order to deal with the lack of immediate availability or due to current political uncertainty, says the report from international real estate advisor Savills. ‘An improving economic backdrop across Europe will create more office based jobs and increased demand for new office space, particularly high quality premises in good locations,’ said Mike Barnes, European research associate at Savills. He pointed out that according to Oxford Economics, a net additional 2.8 million office based jobs are forecast to be created in the EU 28 countries over the next five years, reflecting 4.4% growth, with Sweden and Denmark forecast to see the strongest employment growth at 8.5% and 8.2%. Across the European Union member states, Professional Science and Tech will be the fastest growing office based employment sector in 2019, with employment growth expected of around 1.8%. Berlin experienced over 15% average prime rental growth in 2018, followed by Oslo at 10.9% and Paris at 9.7%. Savills expects that prime offices in Milan, Frankfurt, Barcelona and Dublin are set to become even more expensive for occupiers in 2019 with increases of 9.1%, 6.6%, 6.4% and 6.3% respectively. The average vacancy rate was 6.1% in the third quarter of 2018, down from 6.9% at the end of 2017 and Savills has estimated that it dropped as low as 5.9% at the end of 2018. Rents in Berlin (1.4%), Hamburg (4.5%), Munich (2.5%), Stockholm (3.0%) are expected to continue to rise above the average in 2019 as they have almost no available office space at just 1.4%, 4.5%, 2.5% and 3% respectively. Eri Mitsostergiou, director of European research at Savills, pointed out that 2018 was another strong year for the Technology, Media and Telecoms (TMT) sector across the European office market. TMT accounted for around 17% of total office take-up last year, up from 15% during 2017 and Dublin has been one of the key drivers of this, with 90,000 square meters taken by tech based firms, accounting for 45% of the city’s total take up. A total of €69 billion of tech venture capital has been invested across Europe during 2018, up 129% on 2017’s level of €30 billion and this growth is expected to continue during 2019.